I’m Sandra Halliday and I’m a fashion addict. Ok, let’s get things straight. By addict I mean I love it – not that it’s wrecked my life. But I do have a guilty secret. 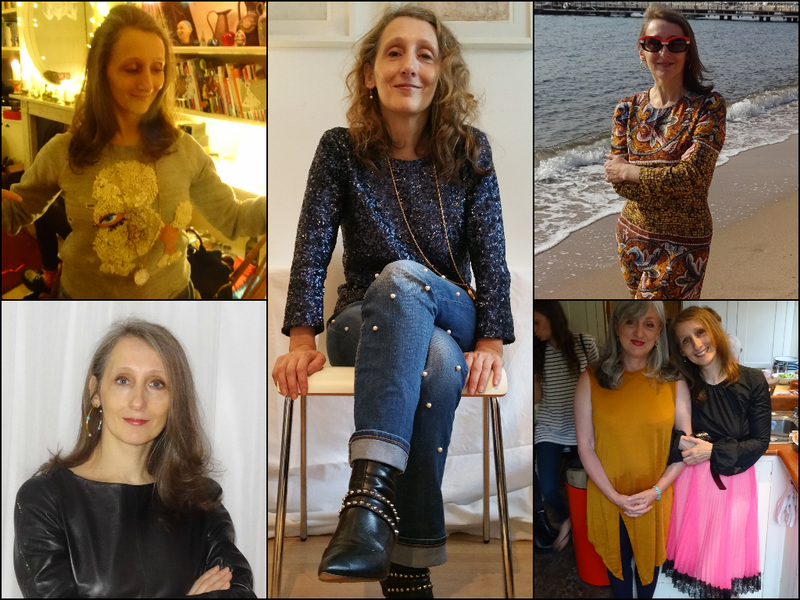 I’m a fashion, beauty and retail editor who has as much fun writing about profits, losses and expansion strategies as about new trends, new silhouettes, new products and … well, newness in general. Give me a page full of stats or web analytics and I get as much of a thrill as that moment when Designer X sends a great collection down the runway or a street style star gets it just right. So that’s what you’ll find here – news, business, retail analysis and lots of pure fashion and beauty trend info. You won’t find too many long words (I love simplicity) and if you see an ‘iconic’ or ‘juxtaposition’ I’ll quit. I love Prada and Miu Miu but maybe not for the SS16 season. I’m more excited by Coach and Alexander Wang’s exit collection for Balenciaga. I’m watching – along with everyone else – to see how Demna Gvasalia works out as Wang’s replacement and whether Black Friday 2015 will turn into the dogfight 2014’s version did. What are my fashion (and beauty) credentials? I was editor-in-chief of Stylus Fashion and WGSN – both roles giving me plenty of opportunity to write news, business and trend pieces as well as poring over spreadsheets. I was also Editor of Hair & Beauty and Cosmetics International (consumer and B2B print publications, respectively), beauty writer on Woman magazine, fashion editor at Fashion Weekly and a lot more that I won’t include because it makes me feel old.